Omni has numerous robotic weld cells, each capable of handling multiple weld operations in a production environment. Whether your needs require MIG (semi-automatic or automatic arc welding process in which a continuous and consumable wire electrode and a shielding gas is fed through a welding gun), resistance (welding of overlapping metal parts at small points by applying pressure and electric current), or plasma welds, our highly trained staff and state-of-the-art facility come together perfectly to complete your job, no matter the sizes, shapes and weights of your part components. Like many of our other services, we design and build much of our own welding equipment to suit our clients' needs. No matter the size of your order, Omni's welding services will meet or exceed industry standards. Get in touch with us today! Just as no two snowflakes are exactly alike, no two staking jobs are exactly alike either. While performing staking operations, Omni Manufacturing ensures that fasteners are securely attached without any deformation or damage done. We have the experience and the know-how to tackle your next project. We're proud of the fact that Omni Manufacturing has worked to become a one-stop solution for companies and jobs of all sizes. 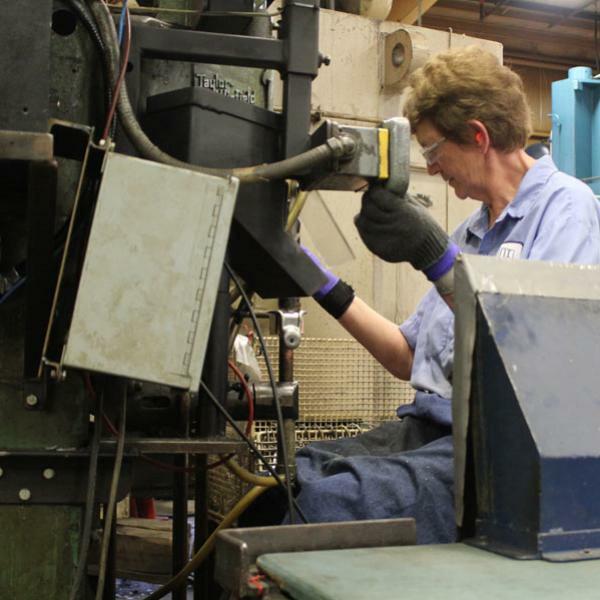 As a stamped metal part is usually a component of a larger assembly, we offer the complete manufacturing of entire assemblies. This places us as a single source solution for customers seeking a one-stop solution.